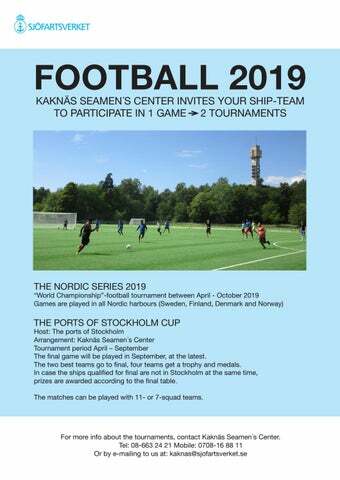 Host: The ports of Stockholm Arrangement: Kaknäs Seamen´s Center Tournament period April – September The final game will be played in September, at the latest. The two best teams go to final, four teams get a trophy and medals. In case the ships qualified for final are not in Stockholm at the same time, prizes are awarded according to the final table. The matches can be played with 11- or 7-squad teams. 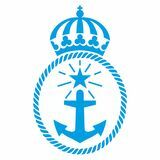 An invitation to the Nordic Series and Ports of Stockholm Cup - football for seafarers.